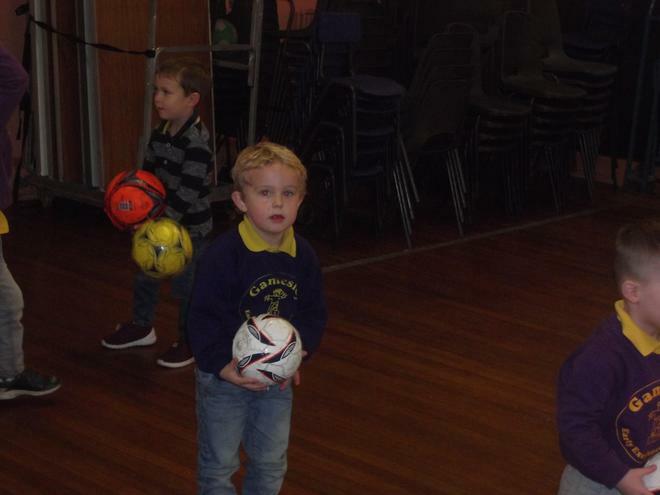 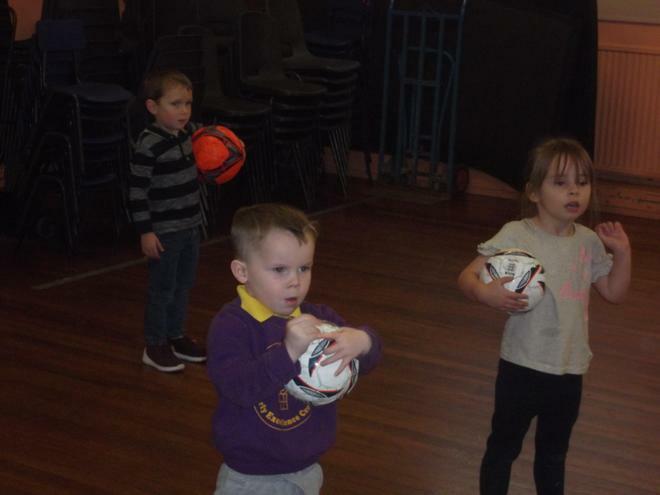 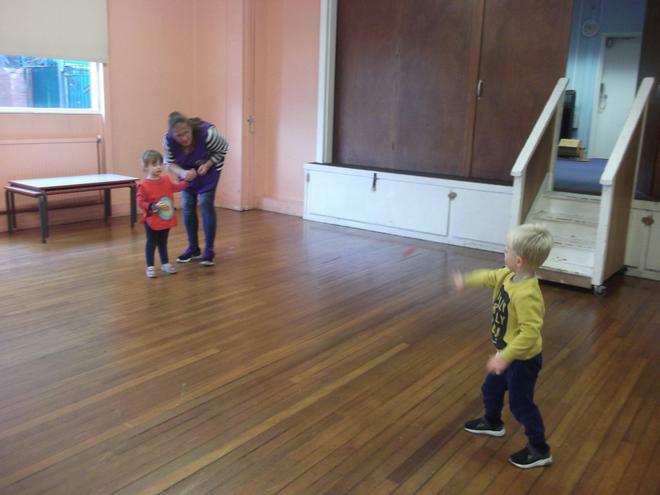 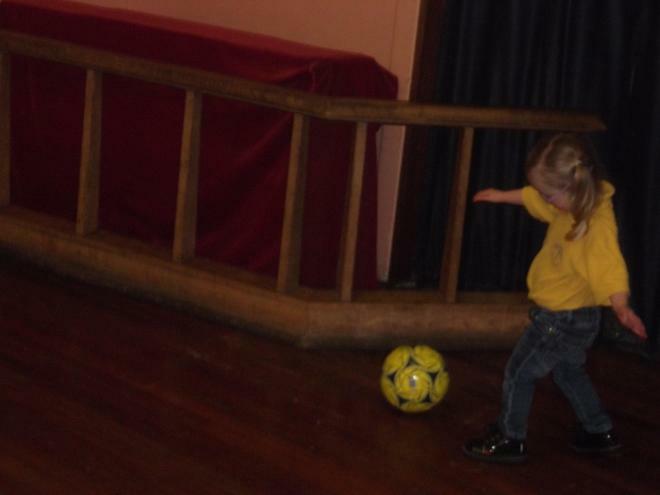 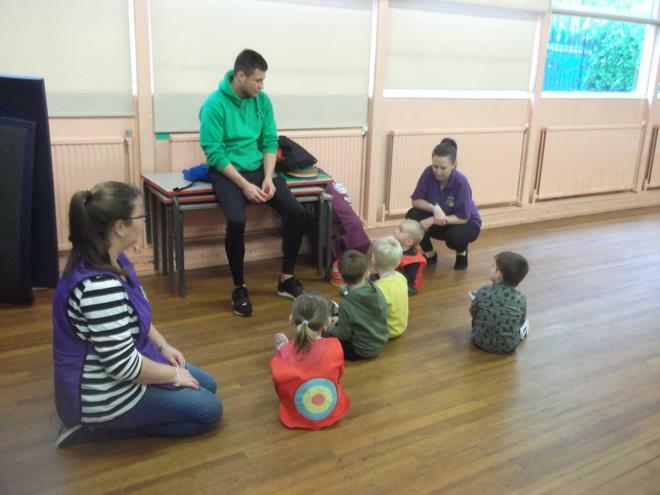 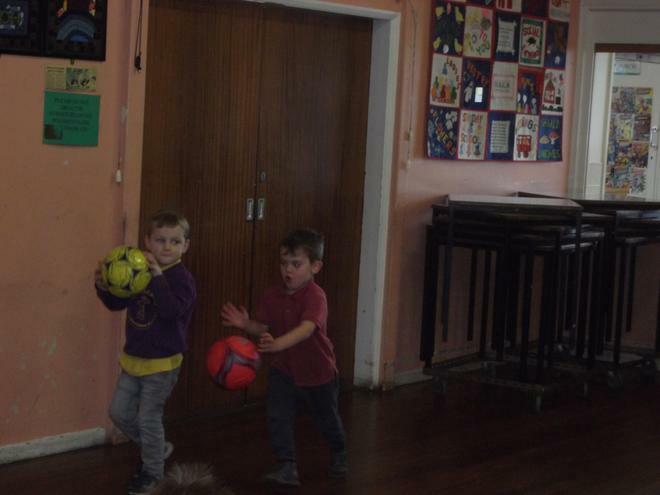 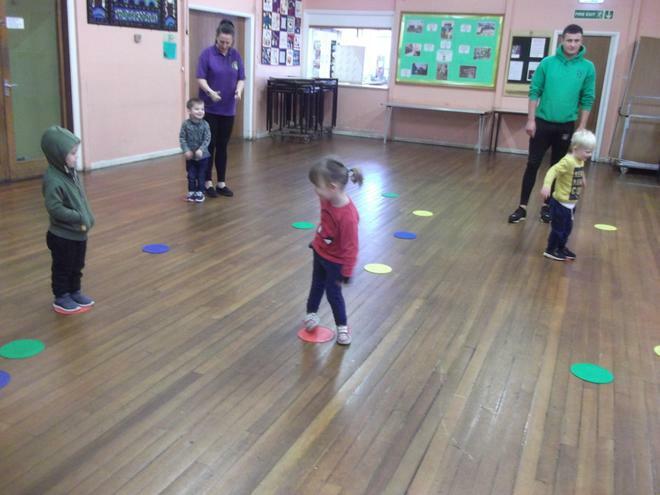 Every week children in toddlers and the over threes take part in sports sessions led by a coach from Little Learners Sports. 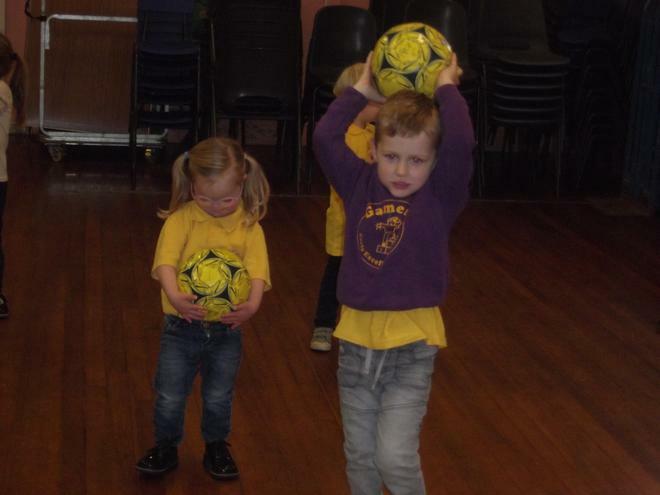 The children really enjoy these sessions which are a fun way of learning. 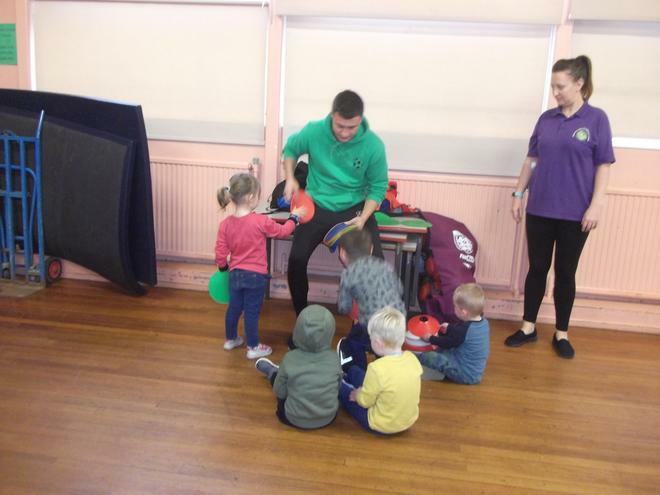 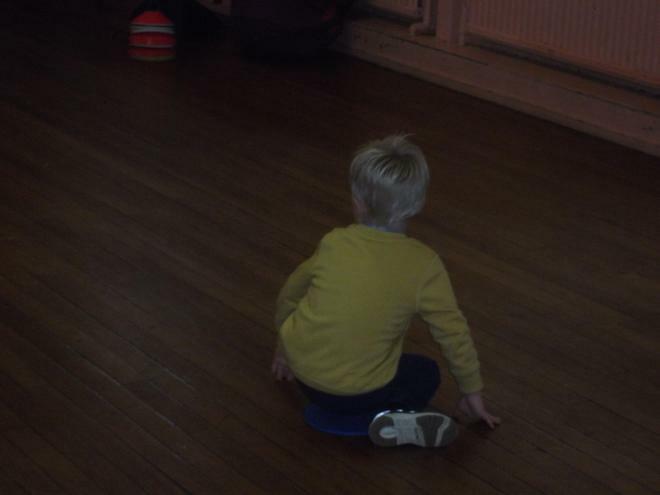 The sessions develop their physical, communication, listening and social skills. 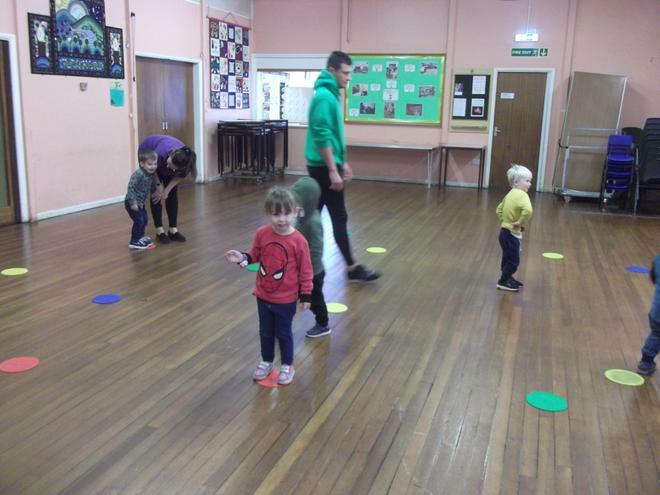 Each week the children learn a different skill which we can then practise in the nursery.